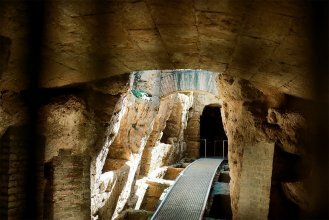 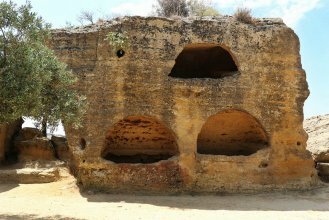 Equipped with a helmet and a lantern, you will discover the Byzantine Catacombs and the cisterns of the ancient Greek city of Akragas. 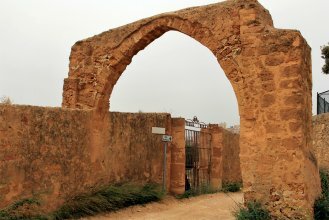 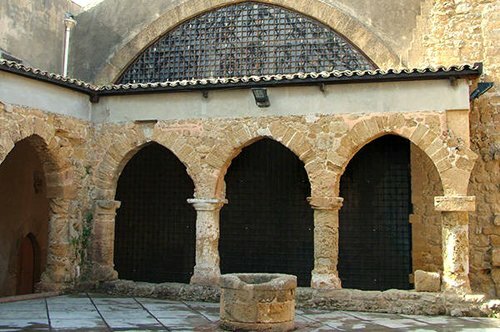 A guided tour that will lead you to the Byzantine and medieval times. 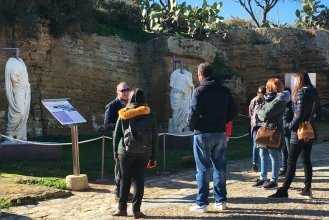 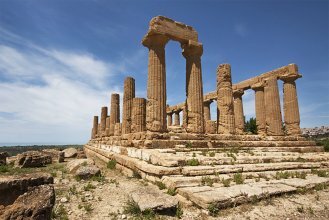 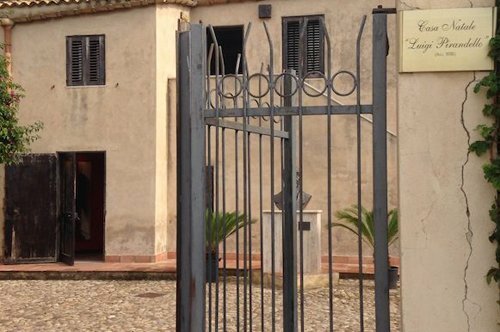 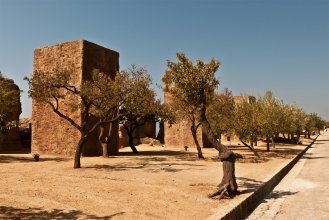 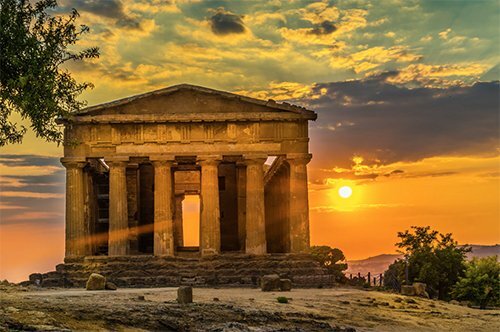 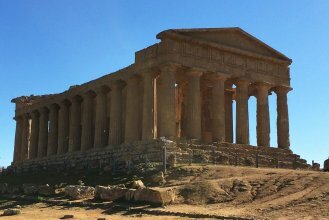 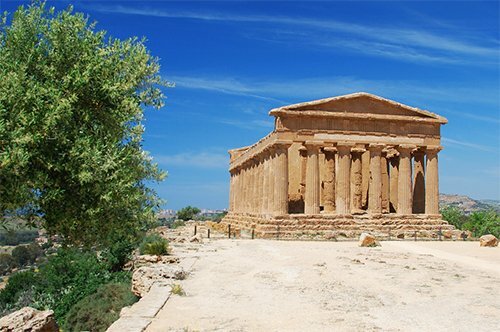 The tour includes a tasting of wine and typical products at the Arcosoli Cafeteria in Agrigento. 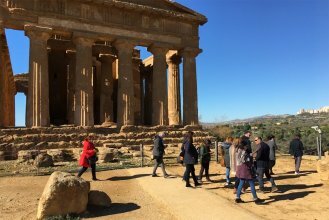 The meeting point is at the ticket office of the Juno Temple in the Valley of the Temples, 15 minutes before the starting time of the visit.